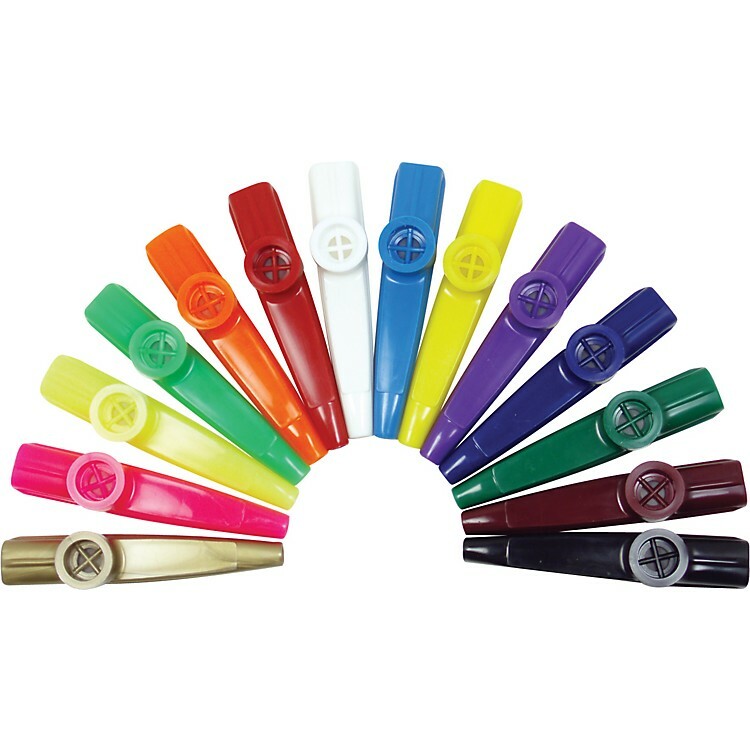 Classic kazoo sound combined with modern plastics technology and safety. The Lyons Classic American Kazoo, unlike most other kazoos, is made from the best medical-quality polypropylene. This kazoo pack comes with 5 Classic American Kazoos that will not break when bitten and are fully dishwasher safe, including the membrane. Lyons Kazoos are safer to use and easier to keep sanitary than cheaper imported kazoos, plus they're louder and longer lasting. The all-American kazoo—made-to-last for energetic children and the kid-at-heart.